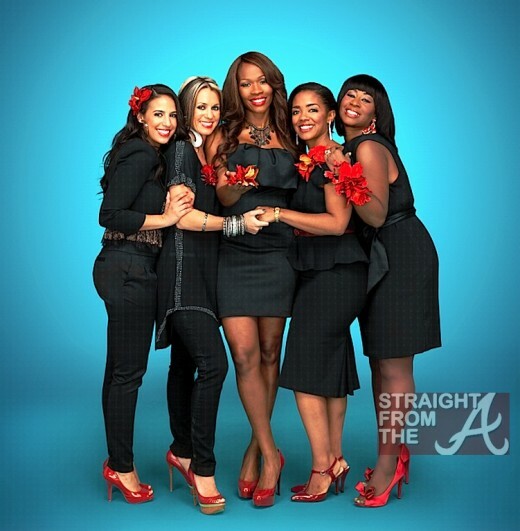 Remember that reality show about Atlanta preachers’ wives that aired back in January 2013? A candid look into the lives of devout yet fierce preachers’ wives. Known as first ladies, these women work to ensure that their families and churches run as smoothly as possible. As wives of preachers in Atlanta, first ladies are held to high standards. But like everyone else, they experience struggles and triumphs. Well, it’s got to be a long hard fall from reality show ‘preacher’s wife’ to prison inmate but one of the stars of the failed reality show ‘The Sisterhood’ is experiencing just that!